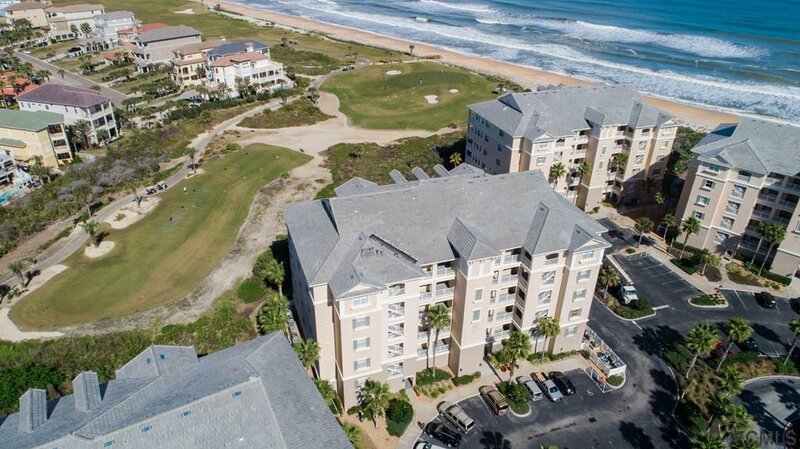 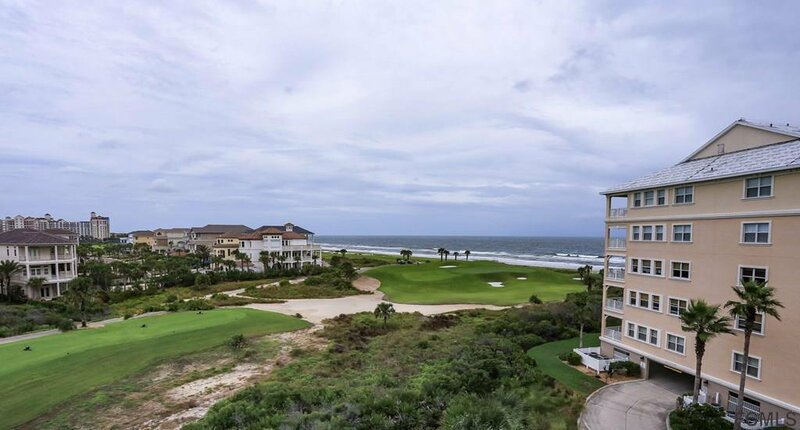 Incredible golf and ocean views from this 5th floor Cinnamon Beach beauty. 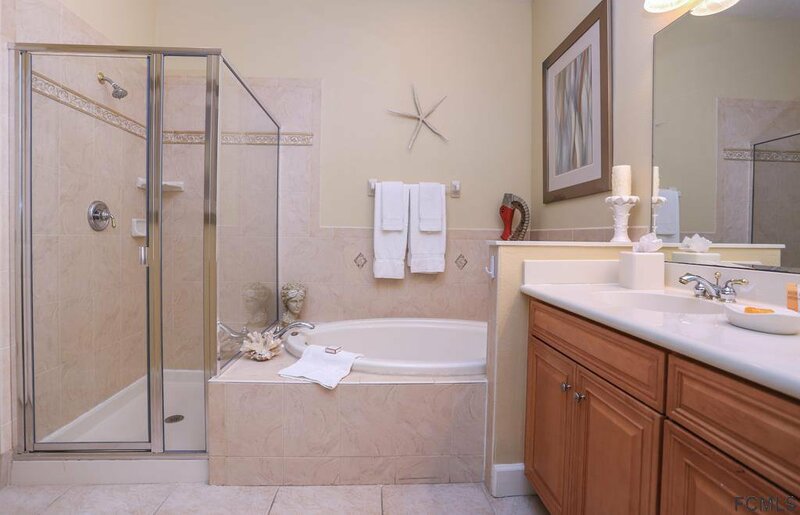 Full tile except for the bedrooms, granite counters and 42' cabinets. 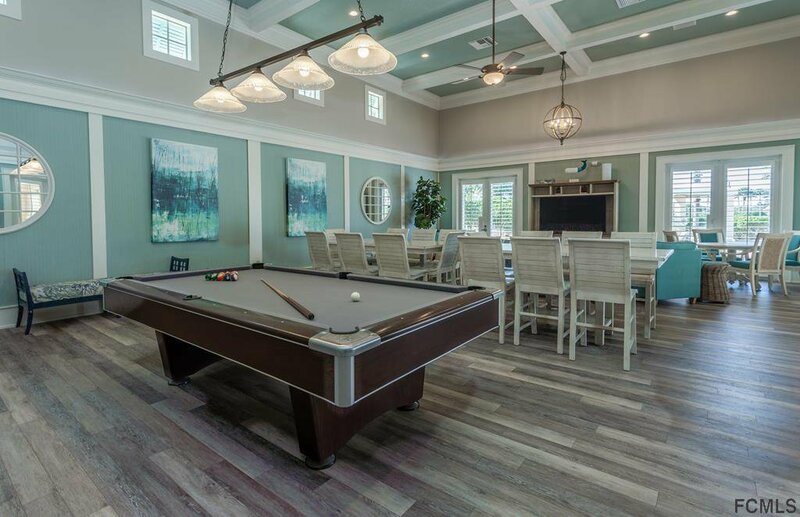 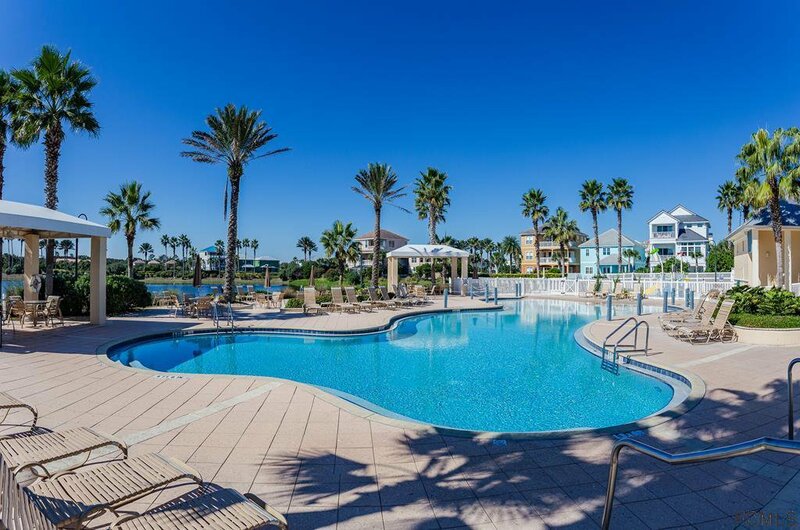 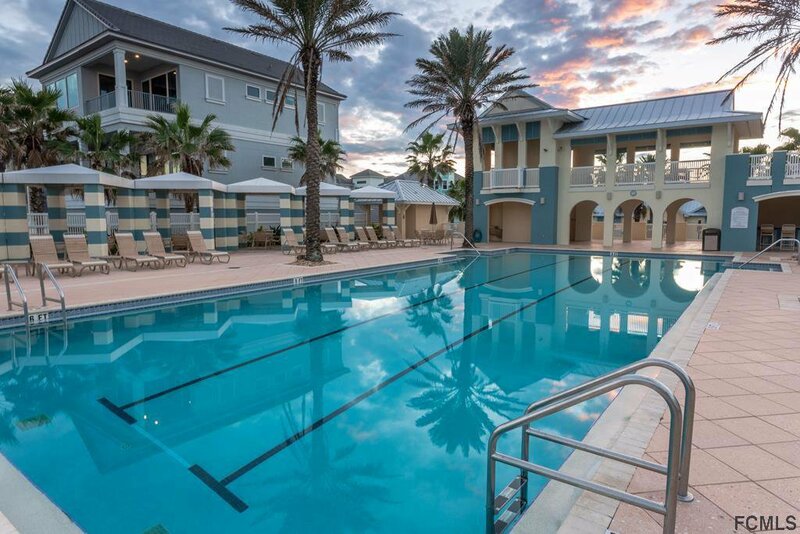 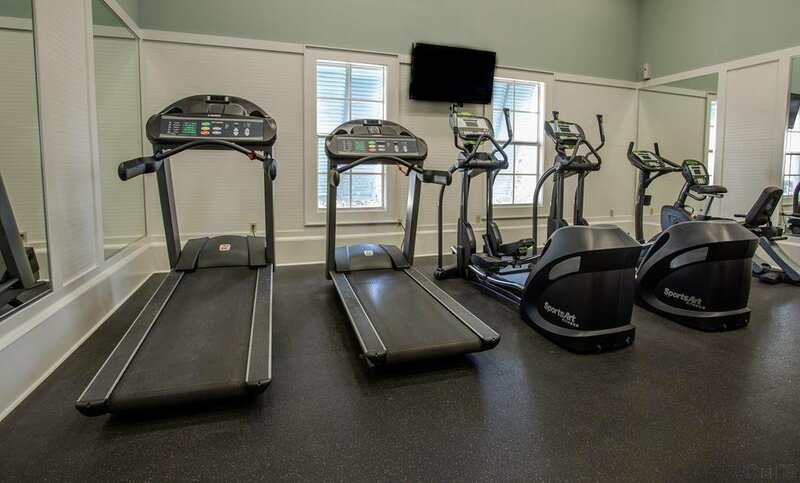 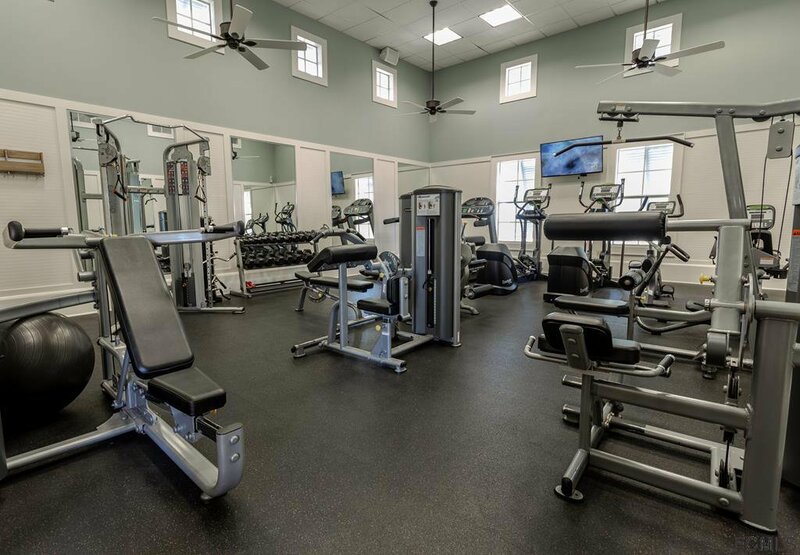 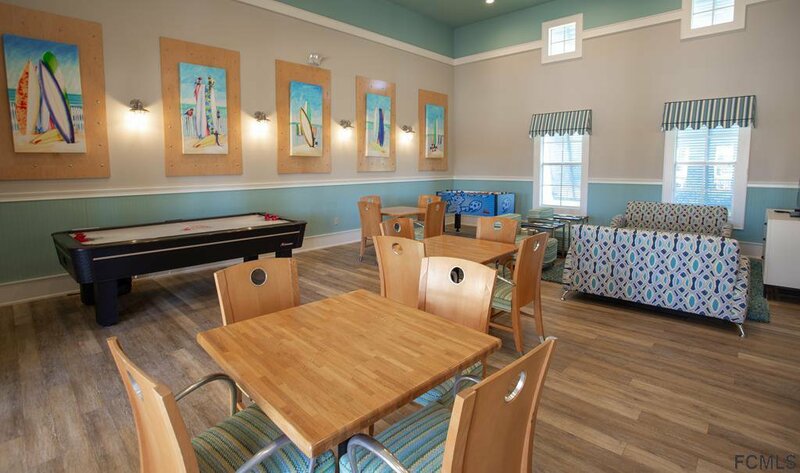 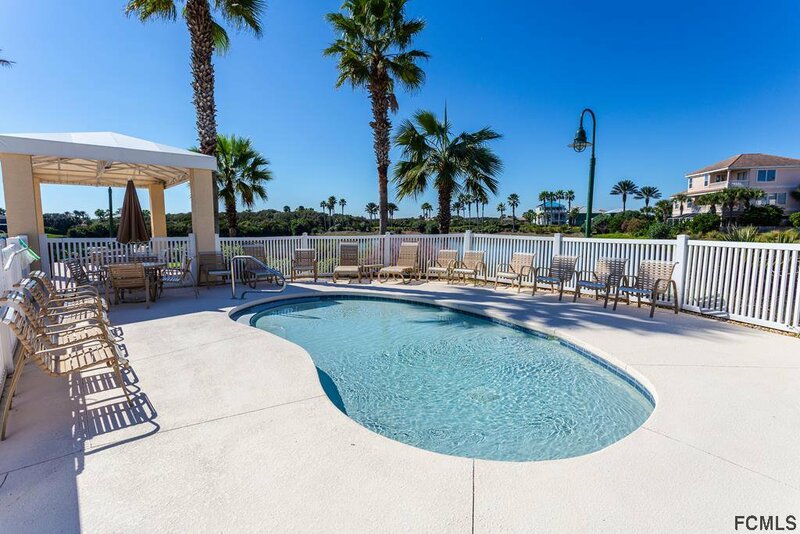 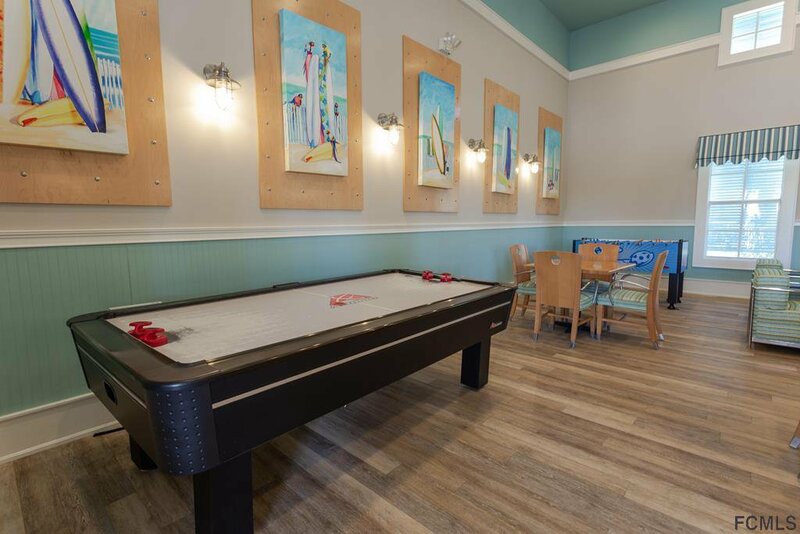 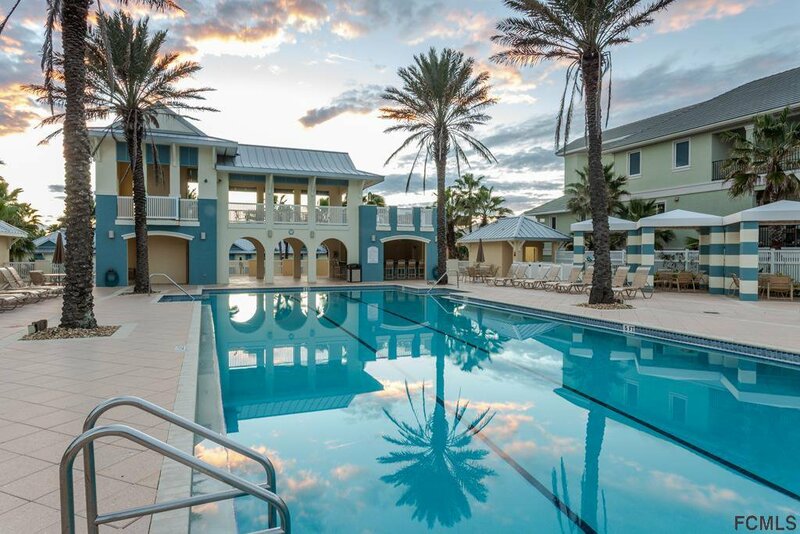 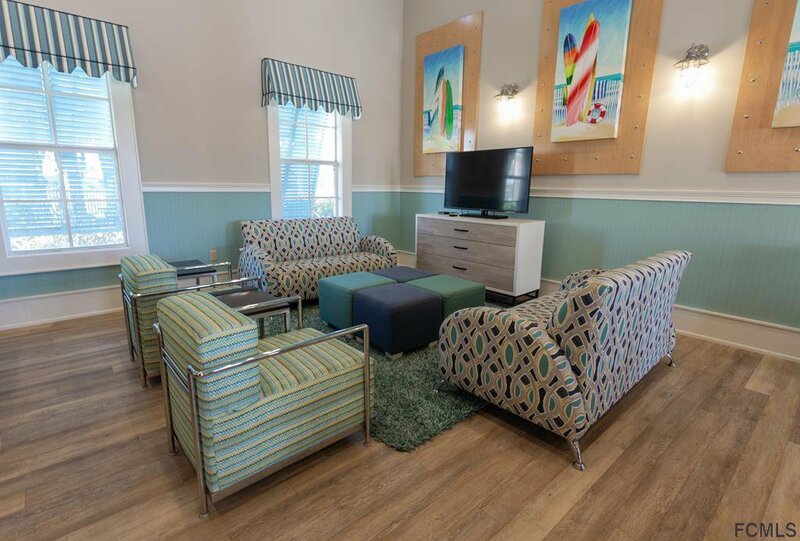 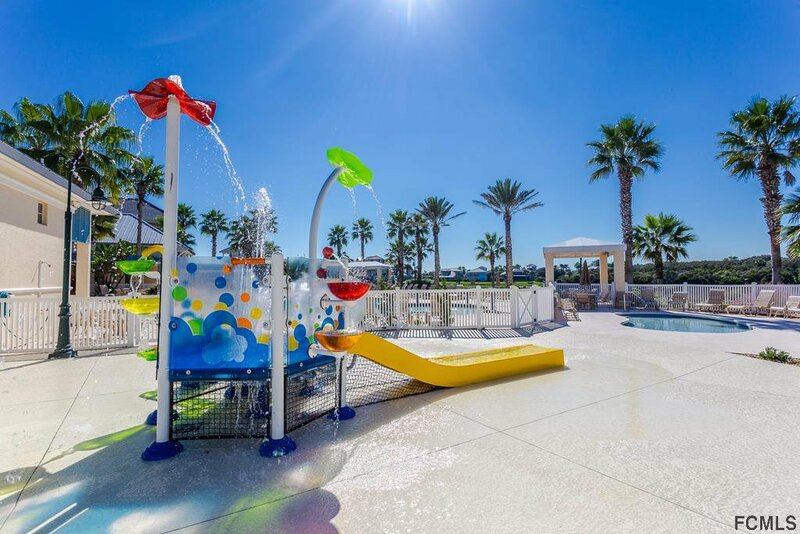 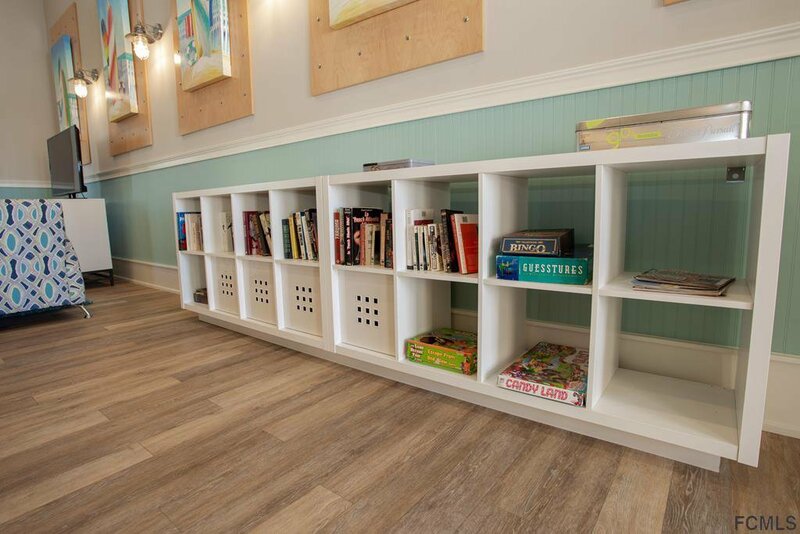 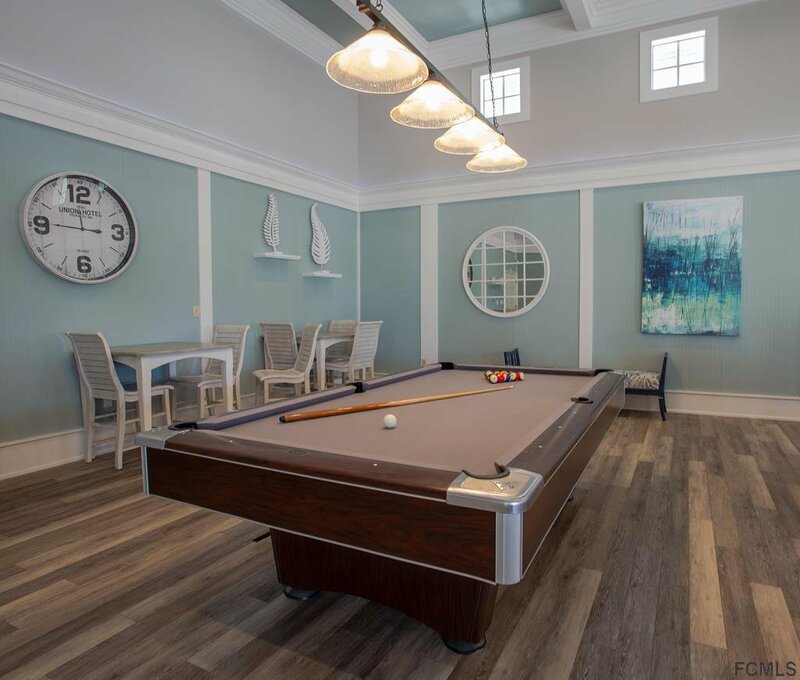 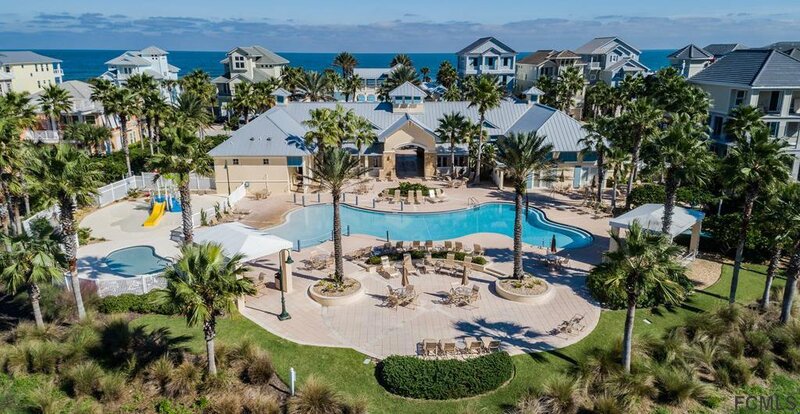 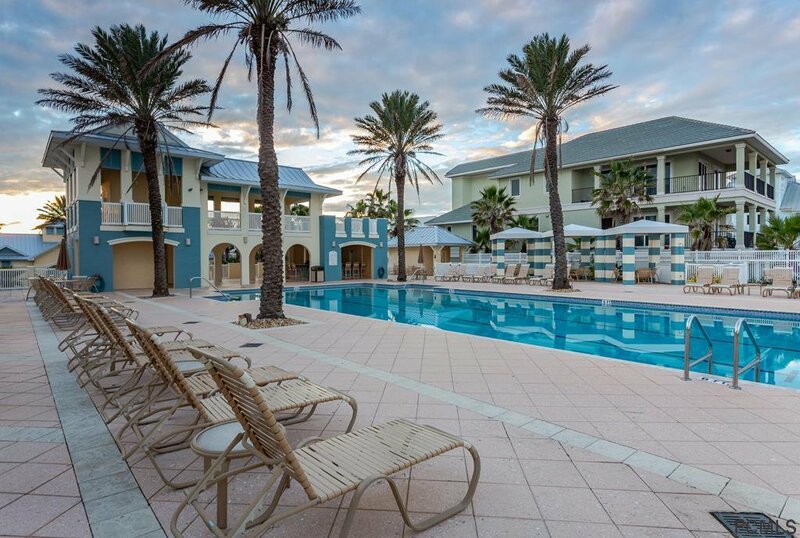 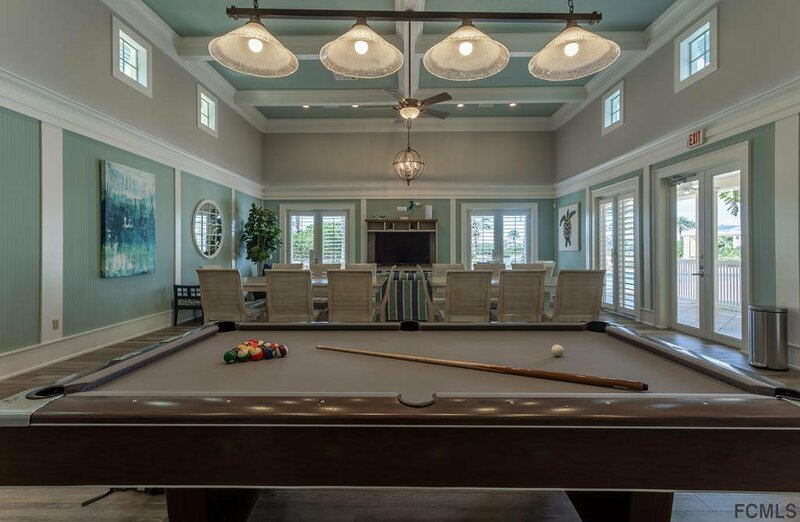 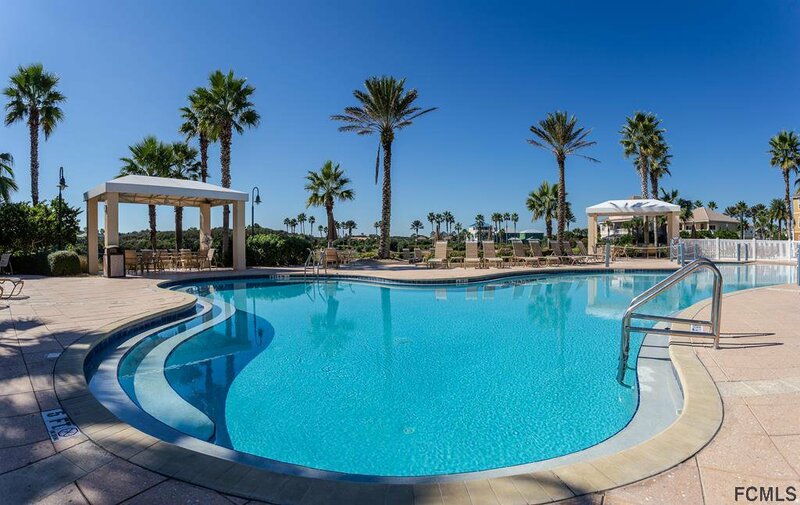 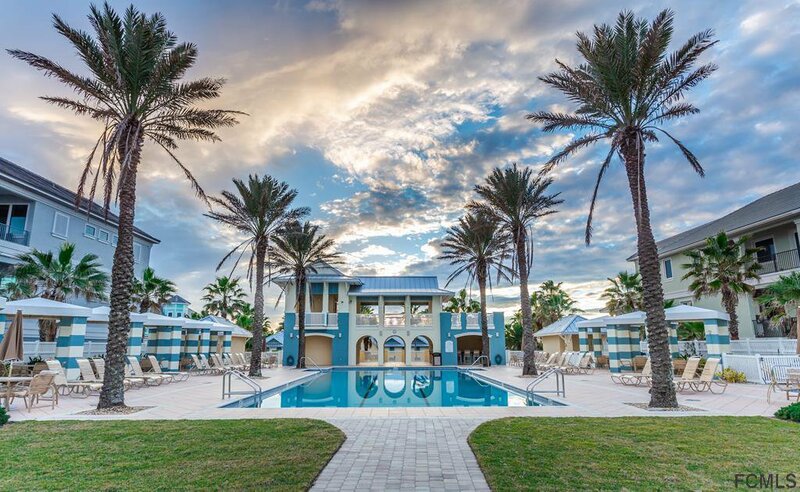 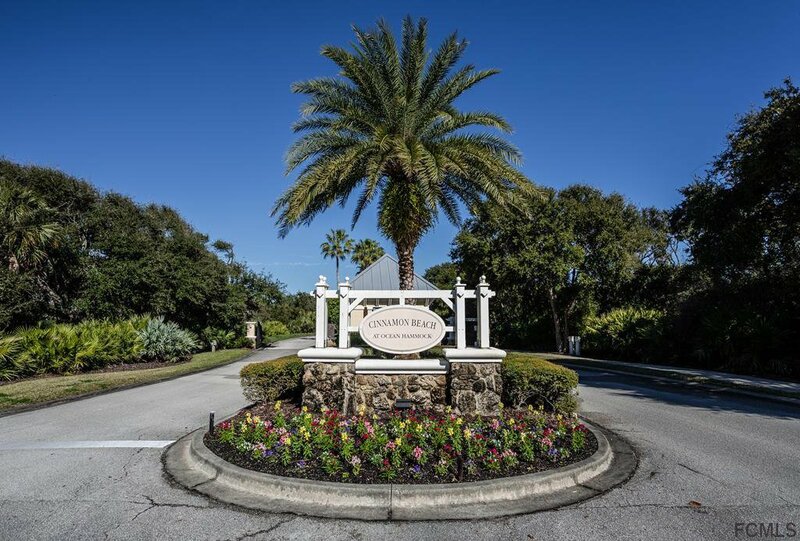 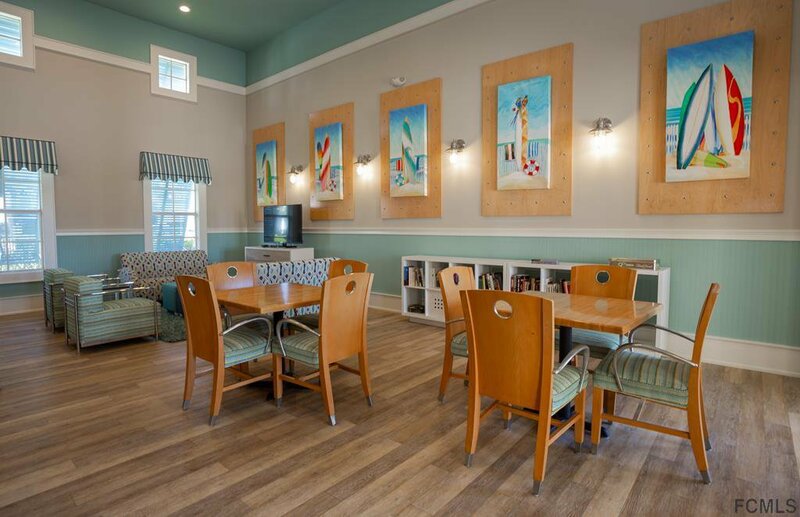 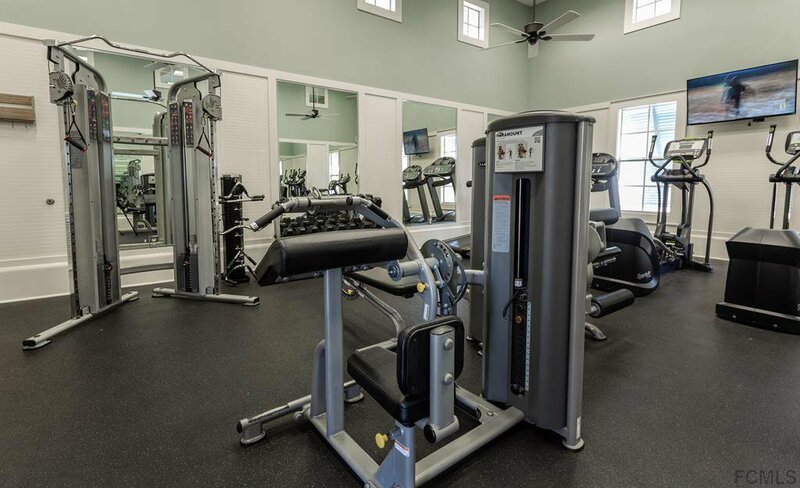 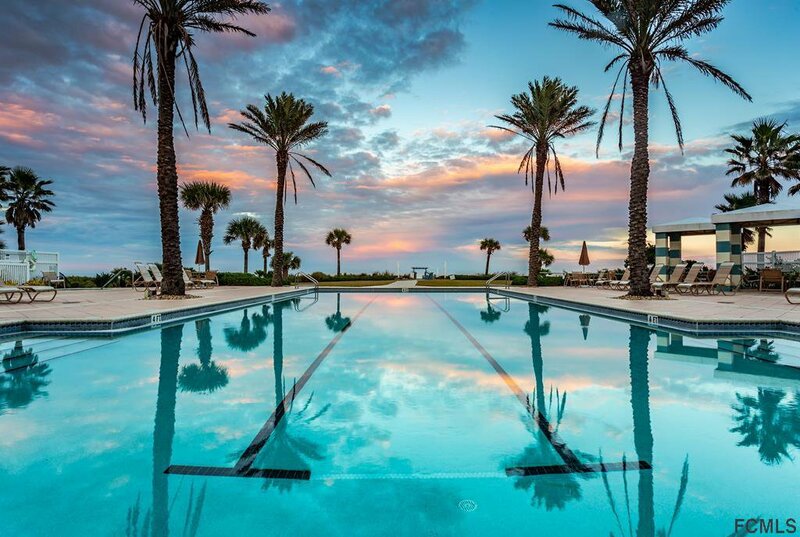 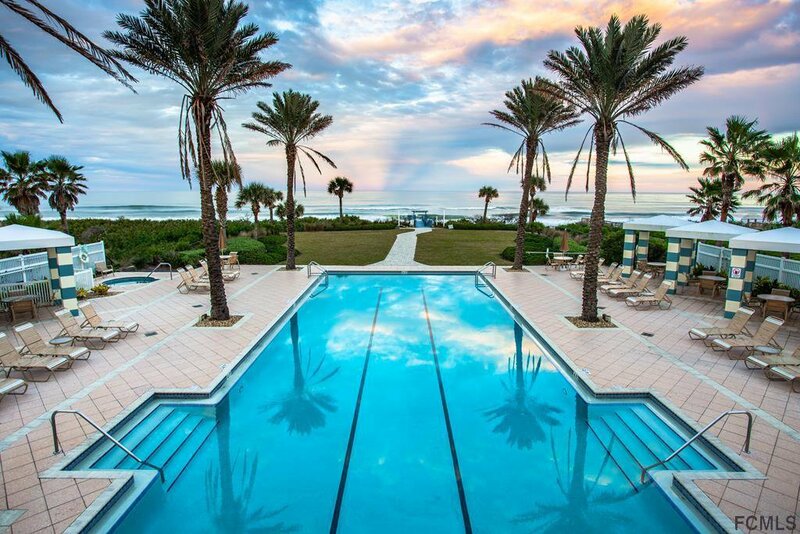 Tastefully designed and sold fully furnished Enjoy 2 pools, ocean front lap pool or family pool, kids splash zone, game room, adult lounge and poolside cafe in the clubhouse. 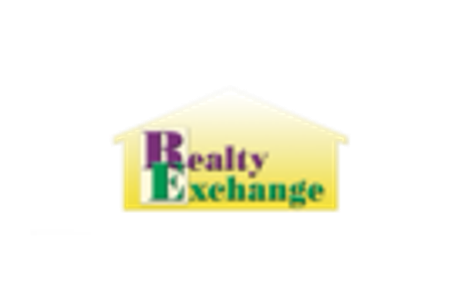 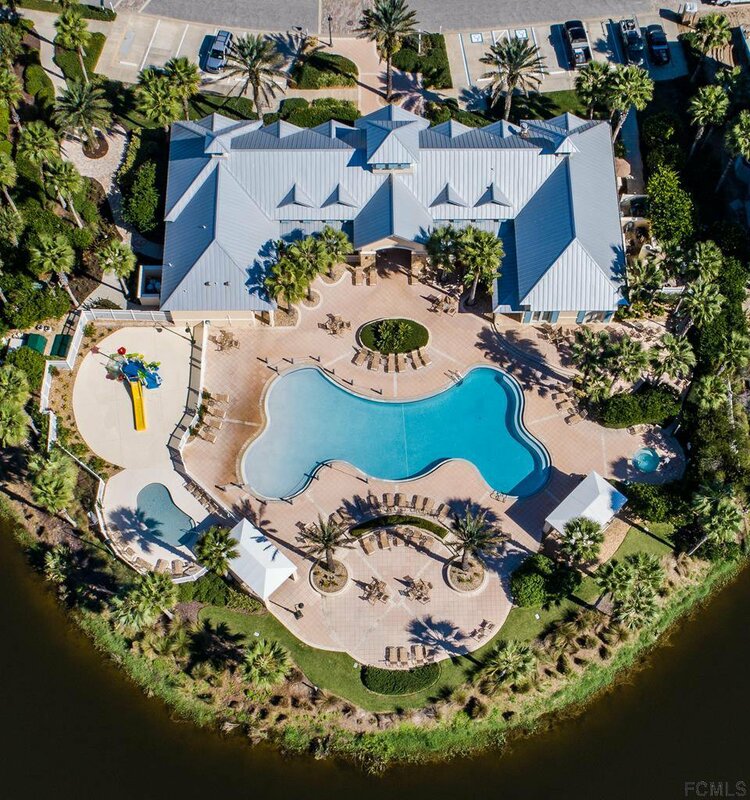 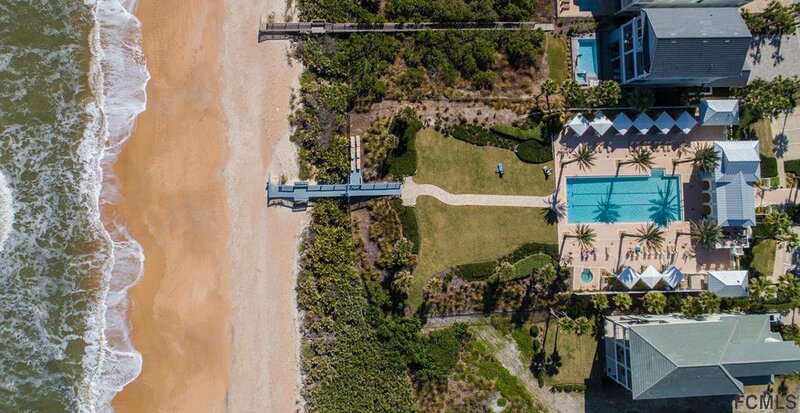 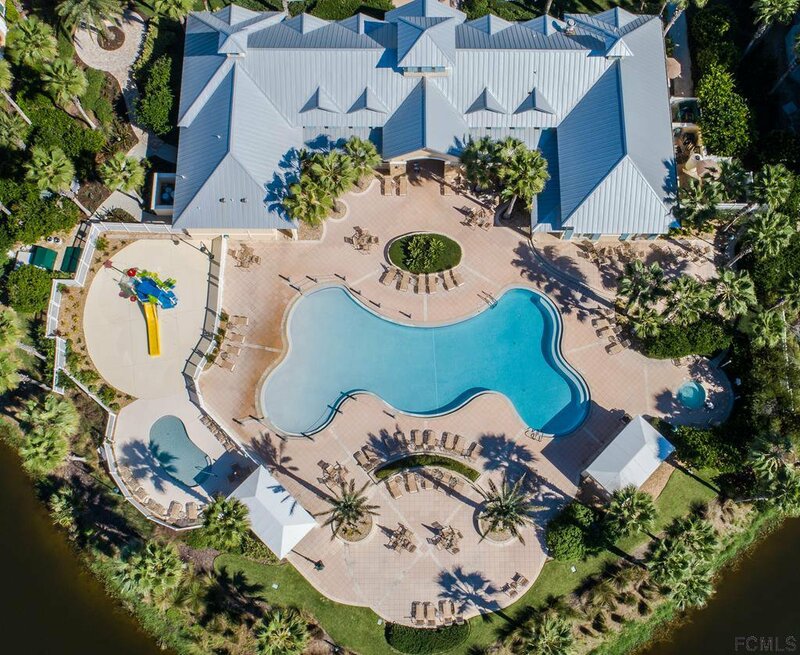 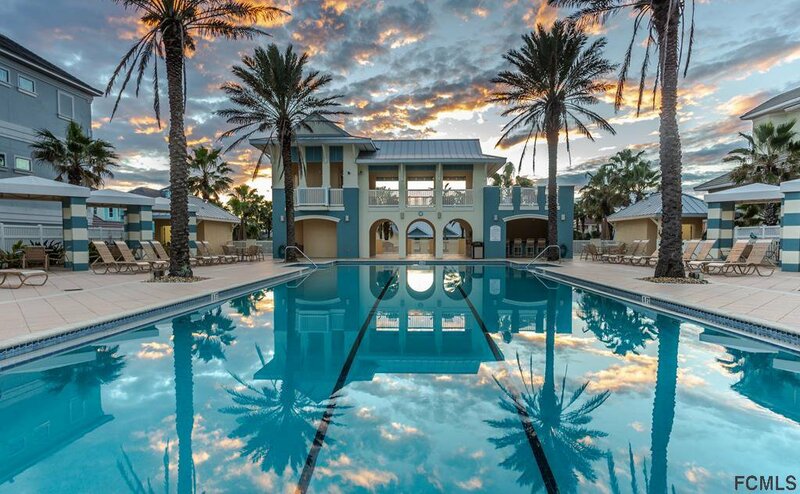 Buyer has the option to also join the Hammock Beach Club's Resort's water pavilion, indoor pool, spa, marina, golf, tennis and kids crew. 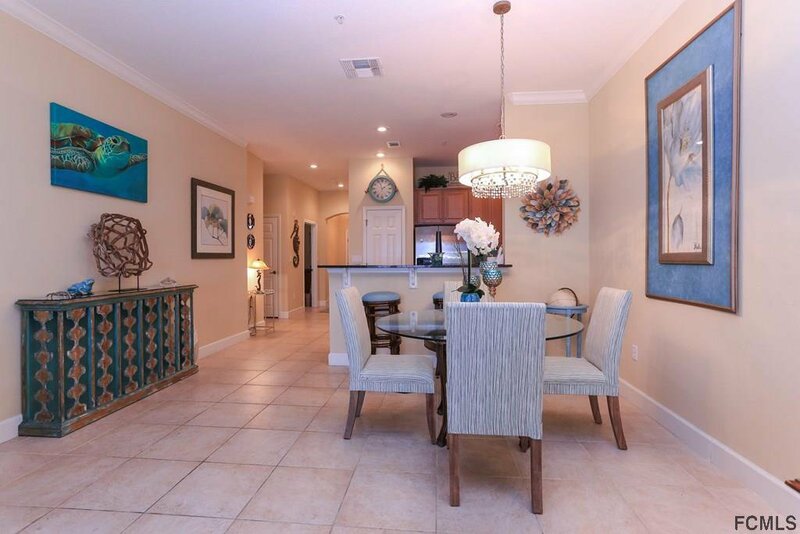 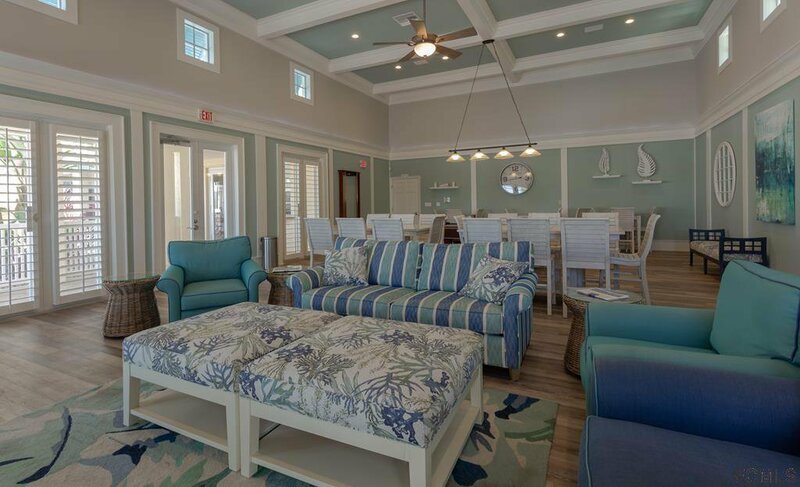 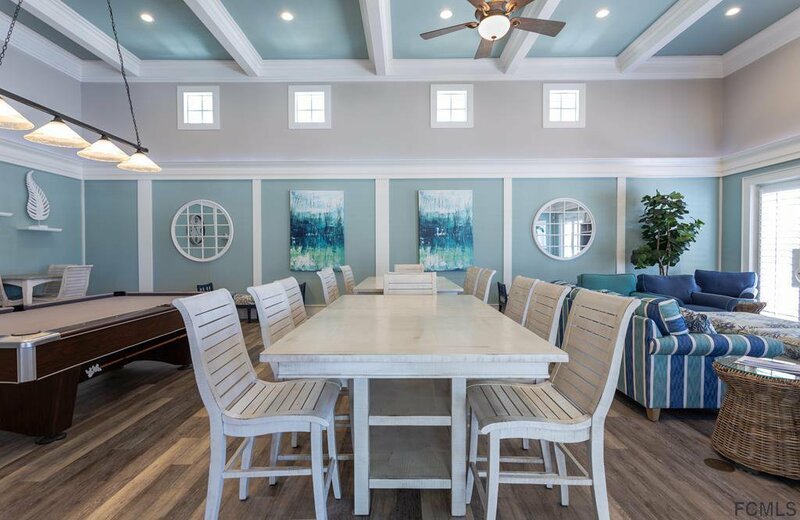 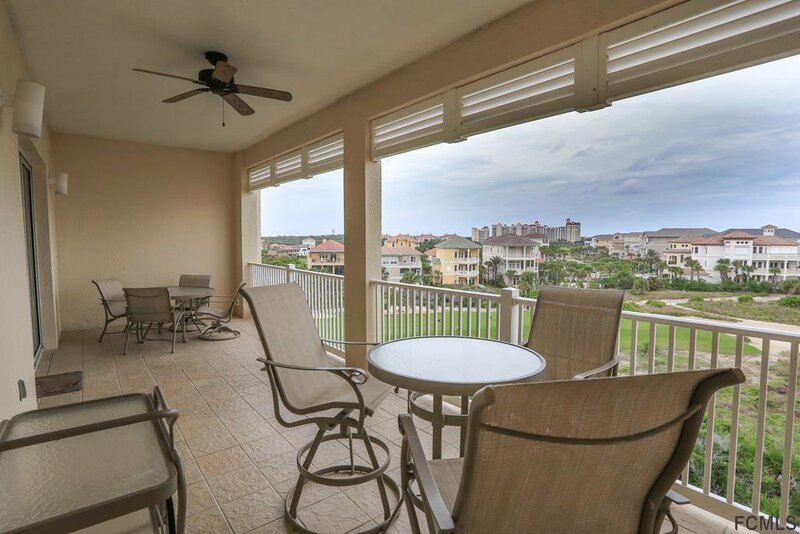 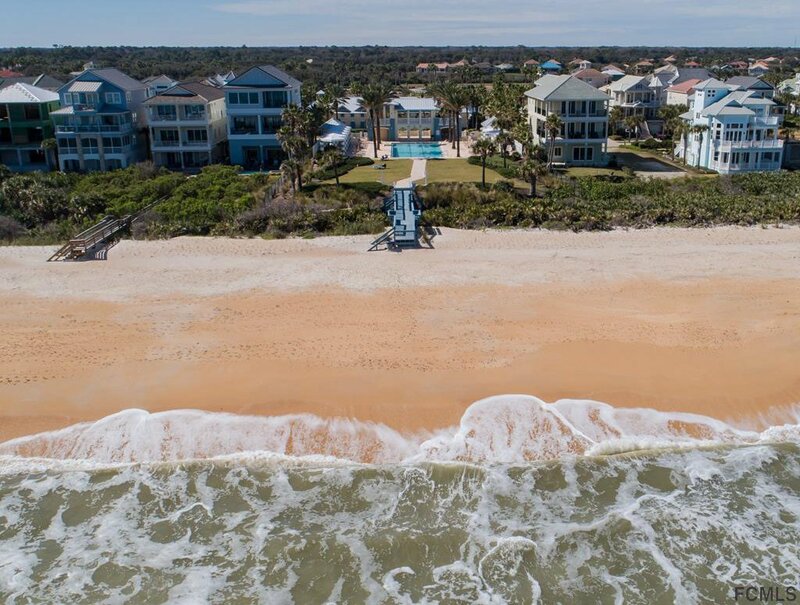 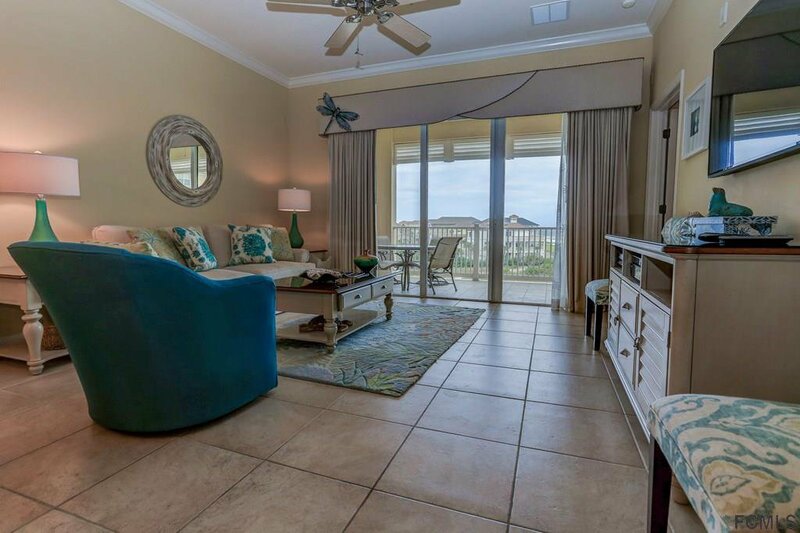 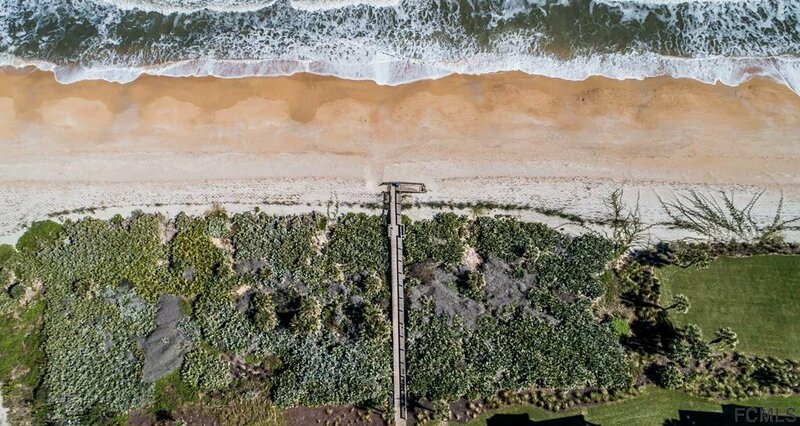 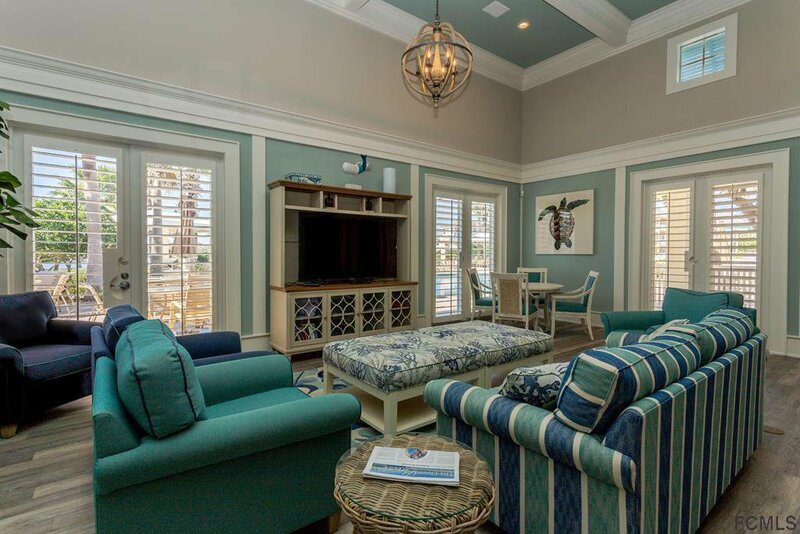 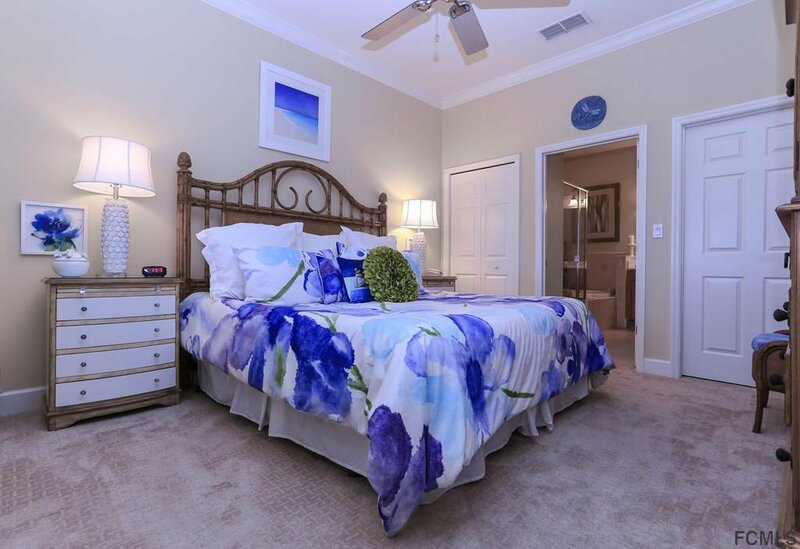 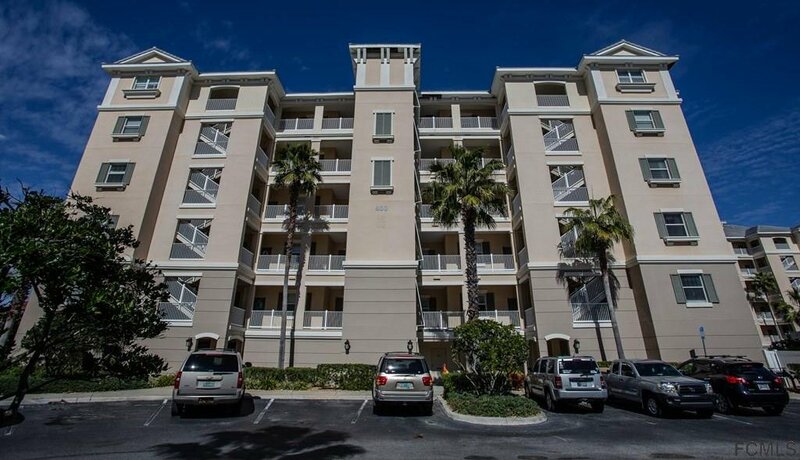 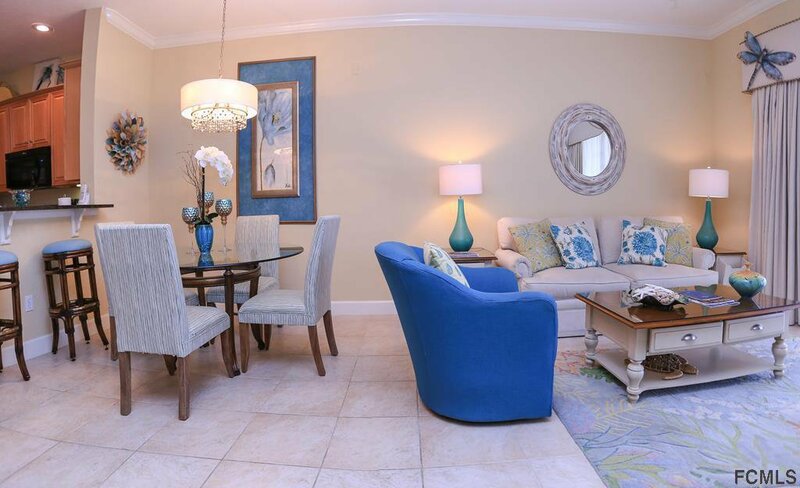 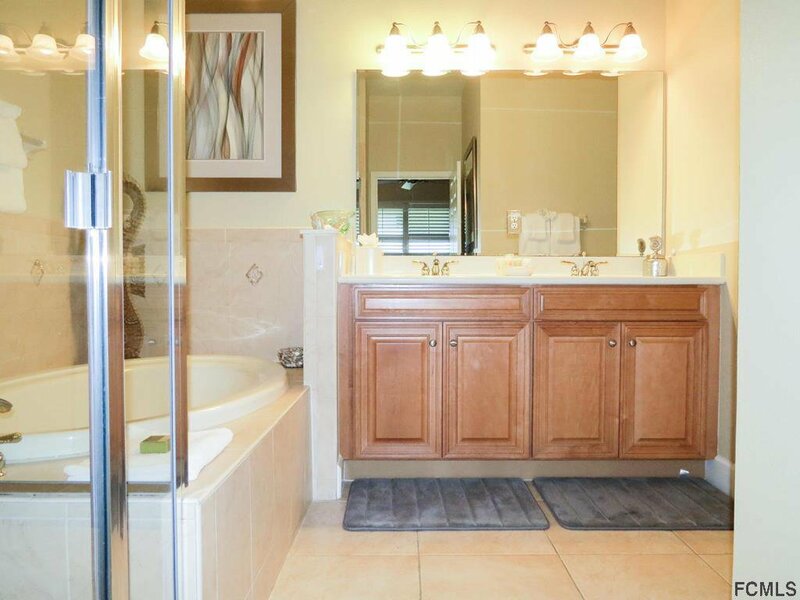 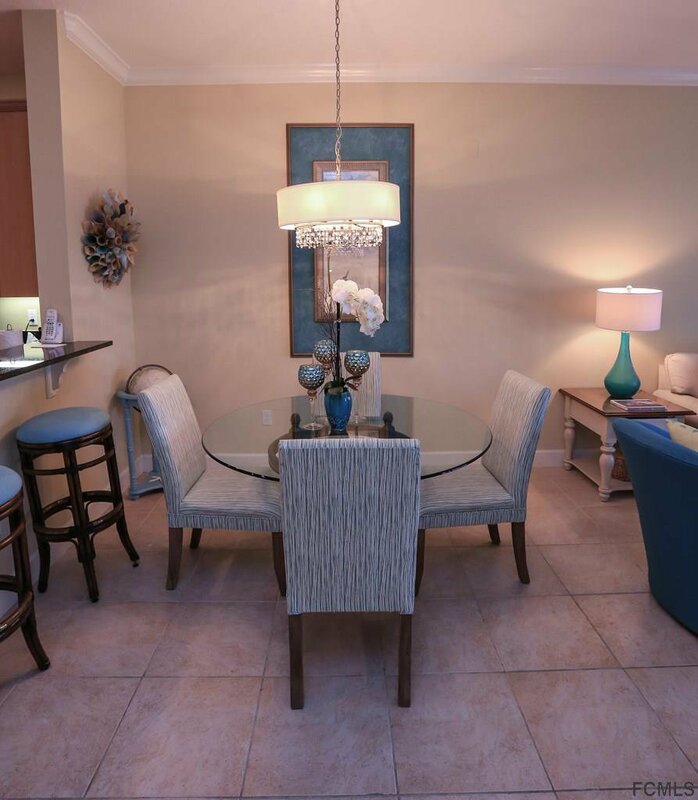 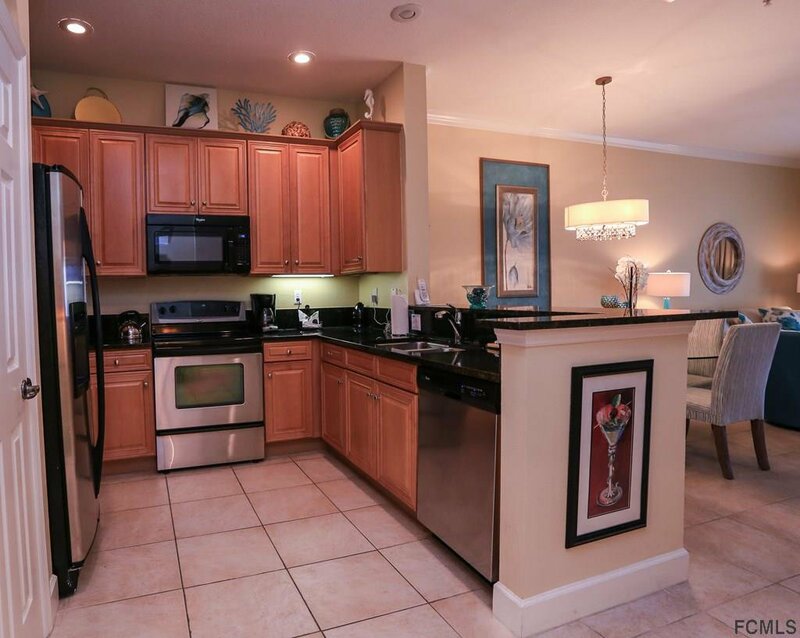 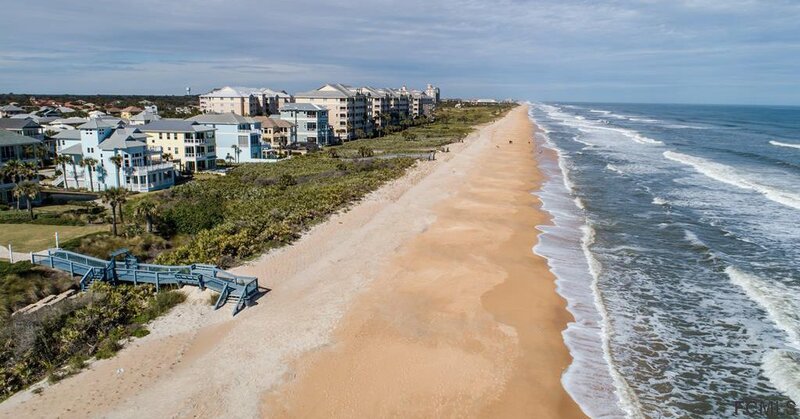 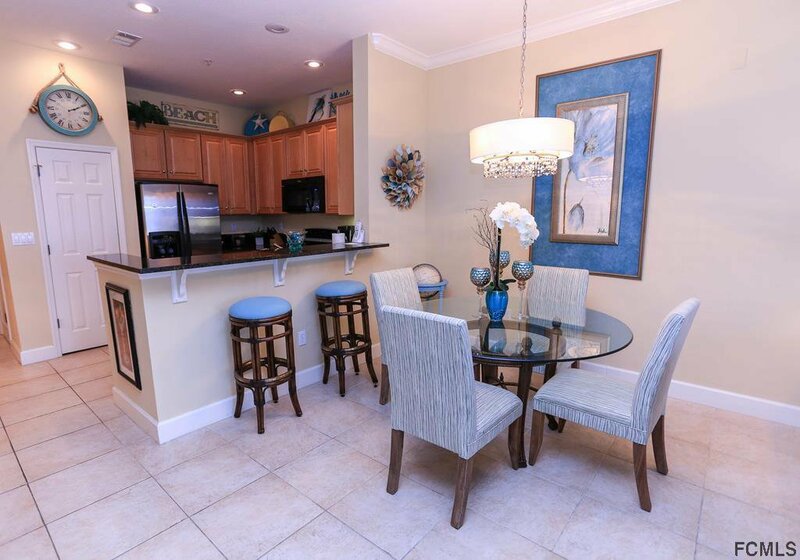 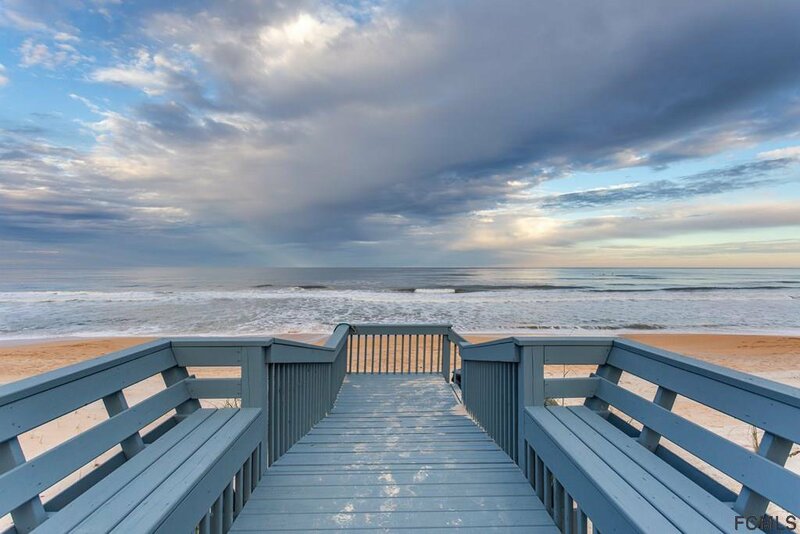 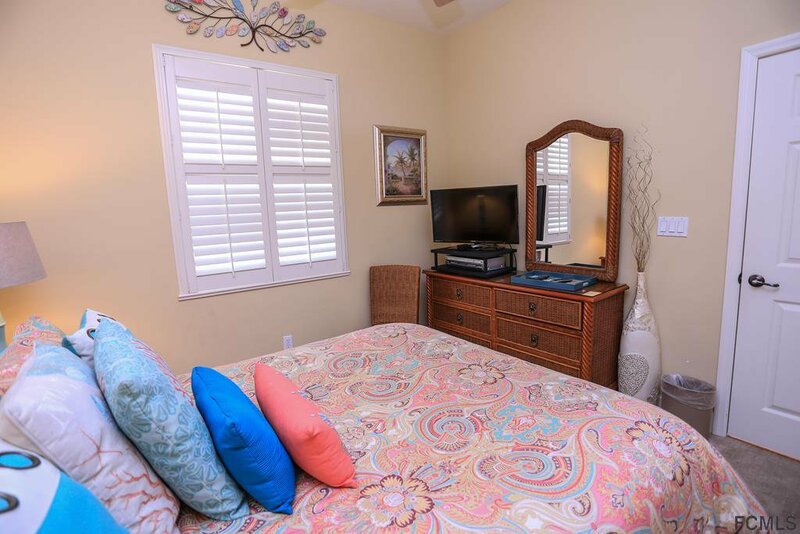 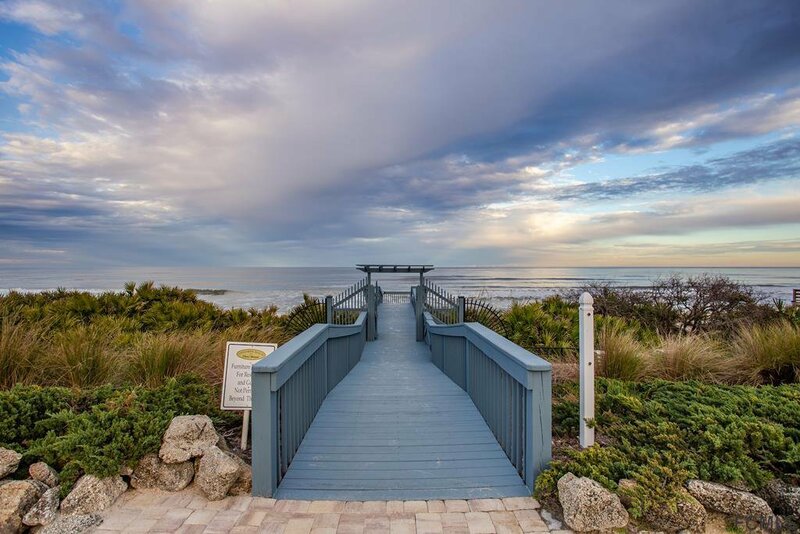 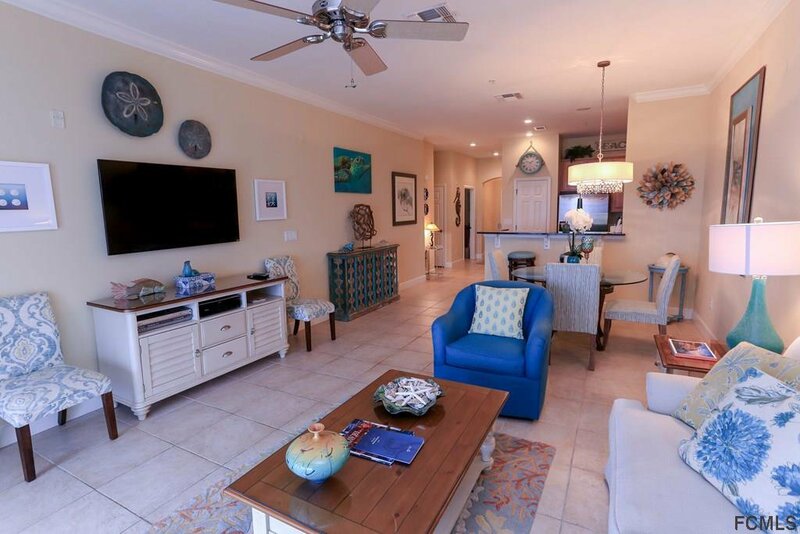 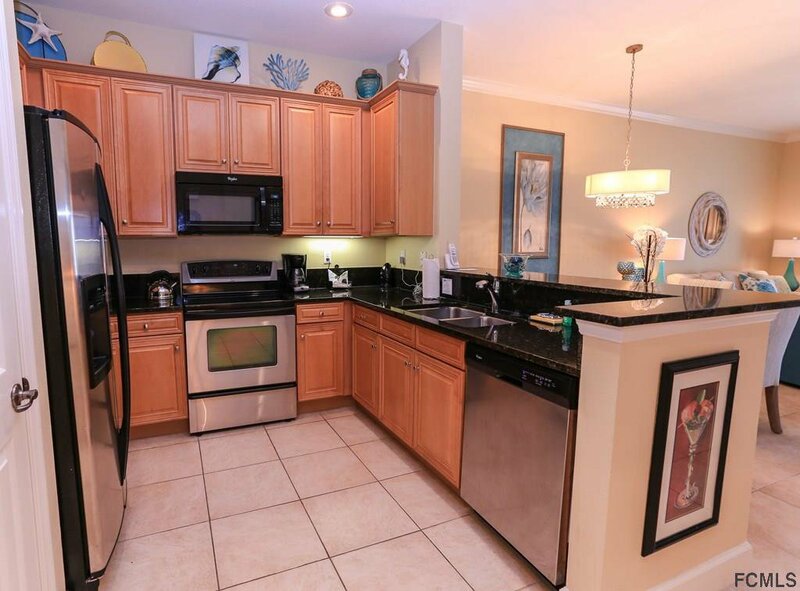 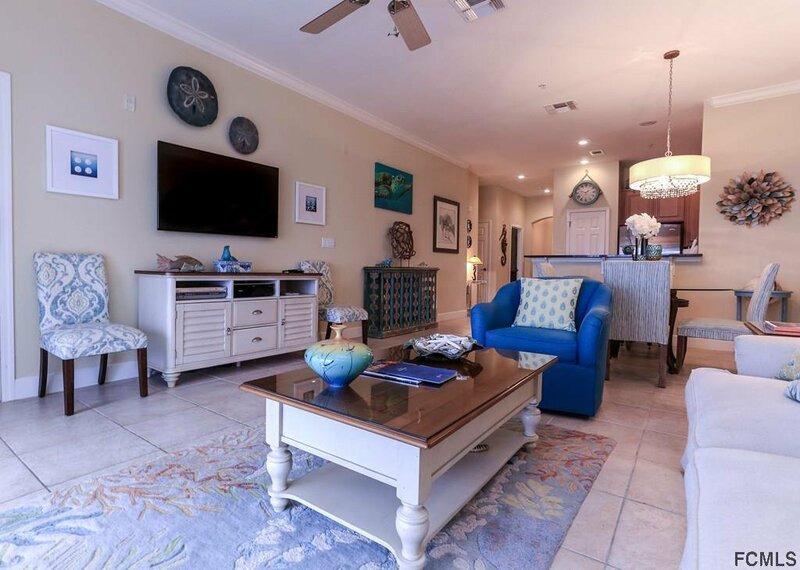 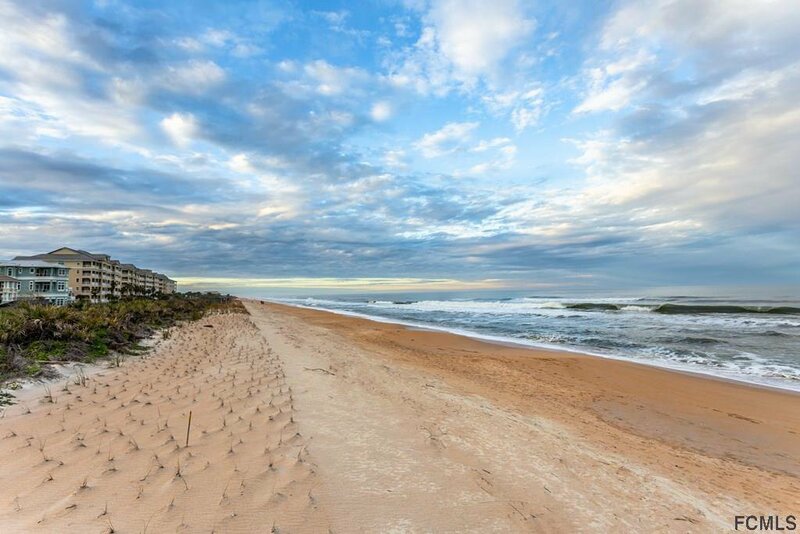 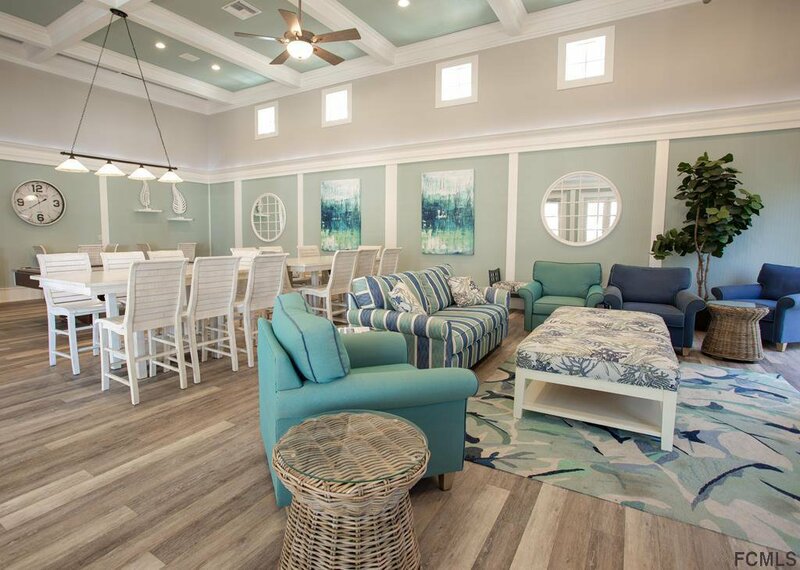 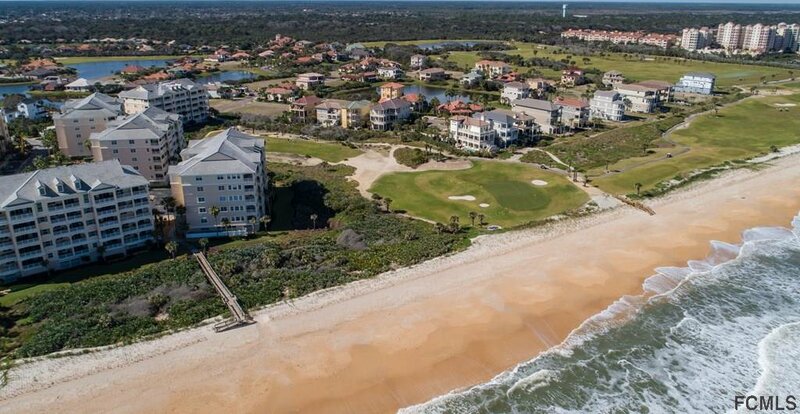 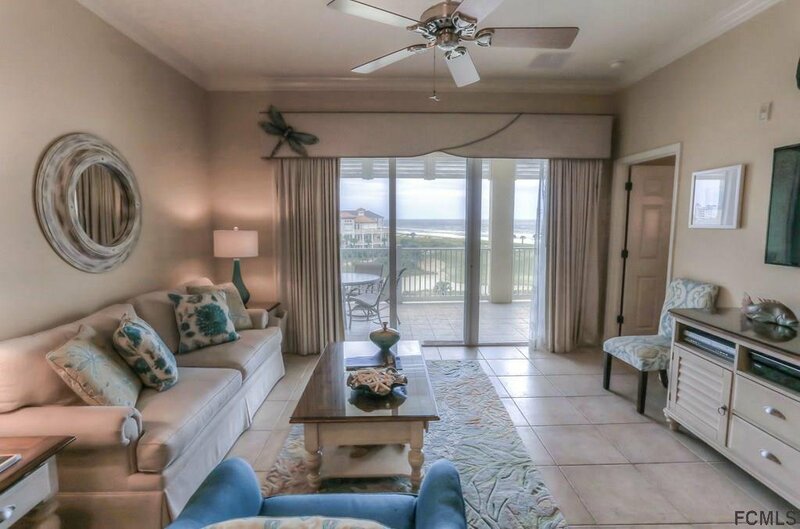 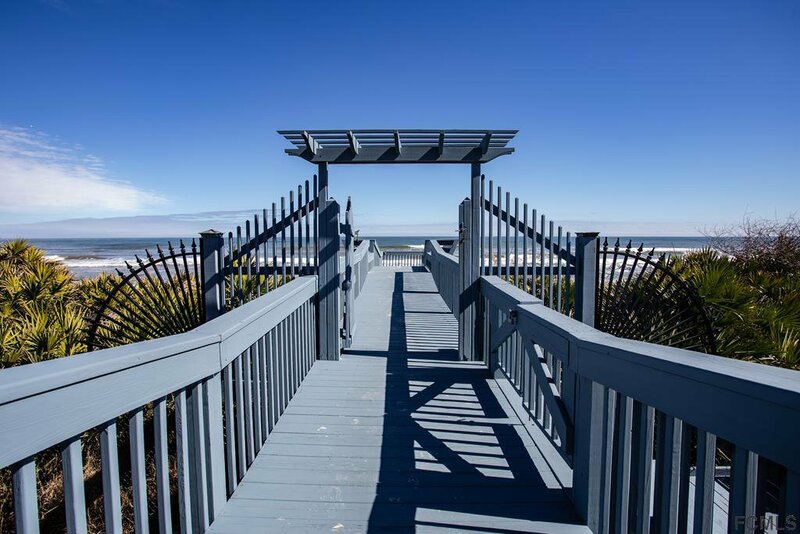 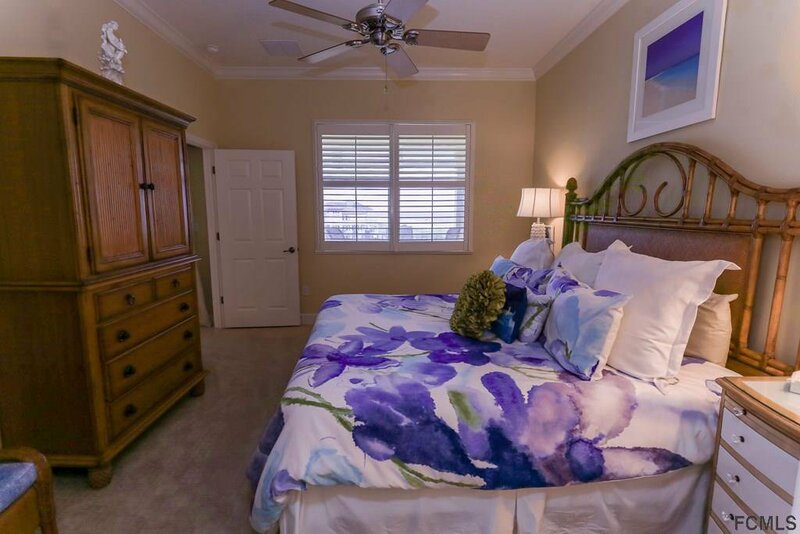 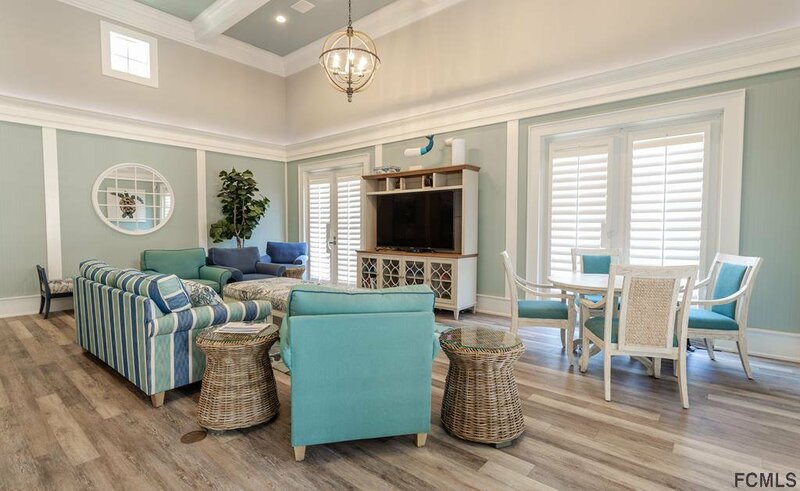 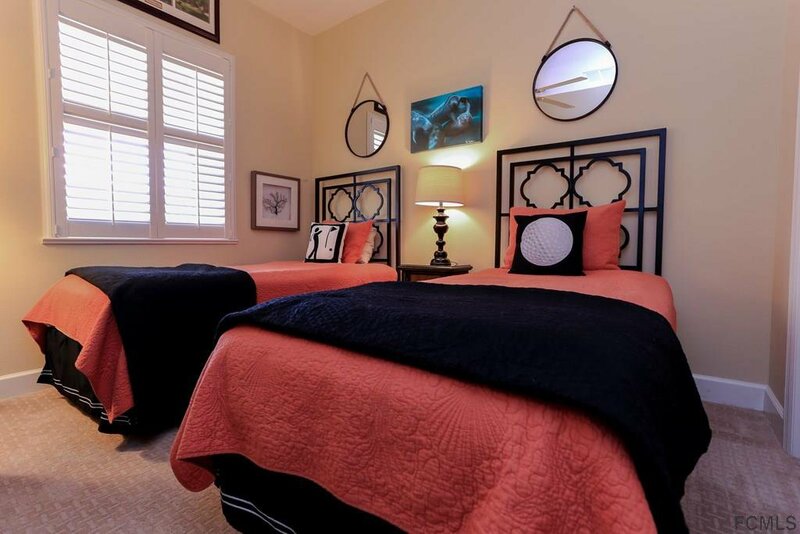 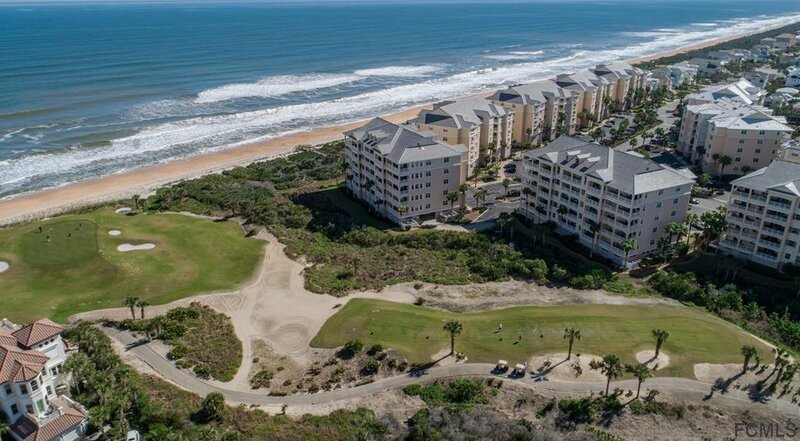 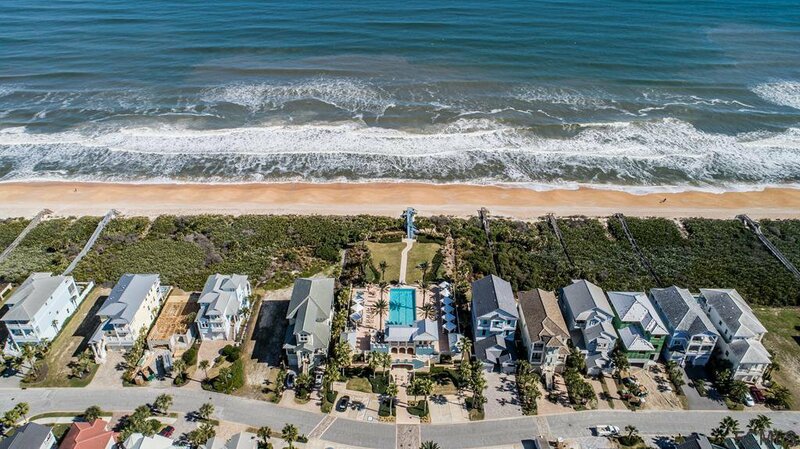 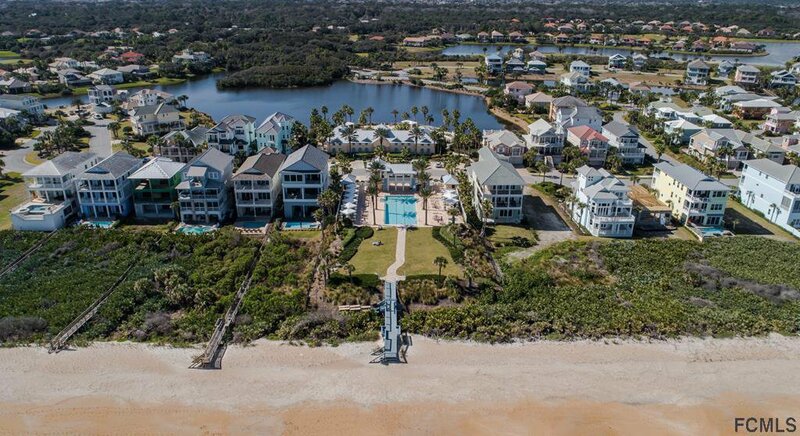 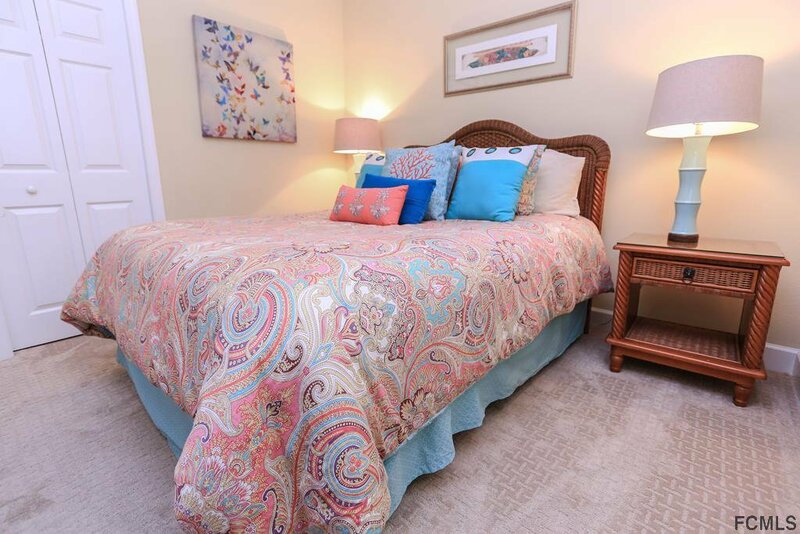 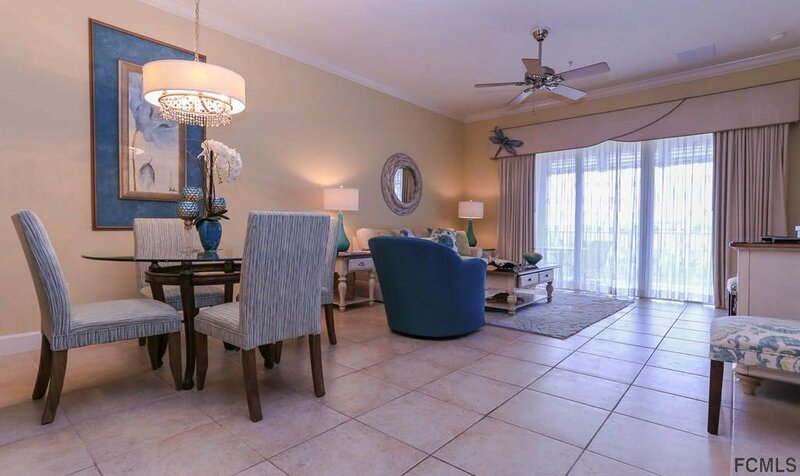 Enjoy shell collecting at the cinnamon sandy beach or just relax, this condo's balcony allows you to enjoy the outdoors by immersing yourself in the expansive golf course and ocean views as you eat, read or simply put your feet up and take it all in. 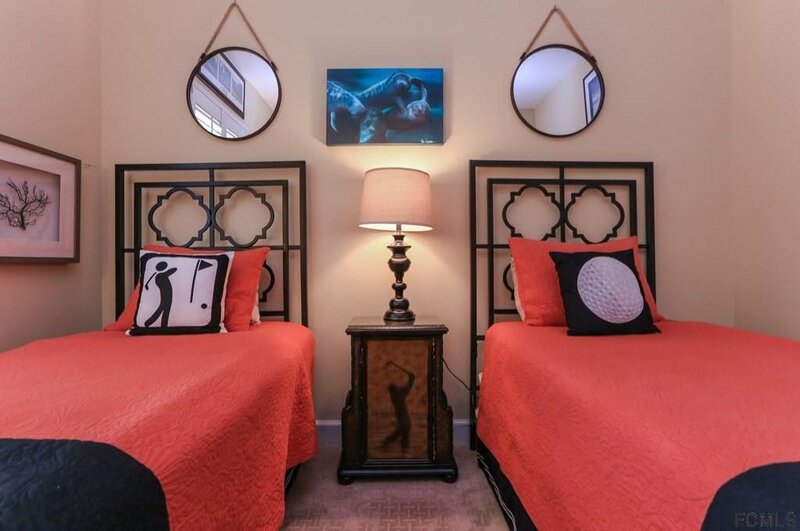 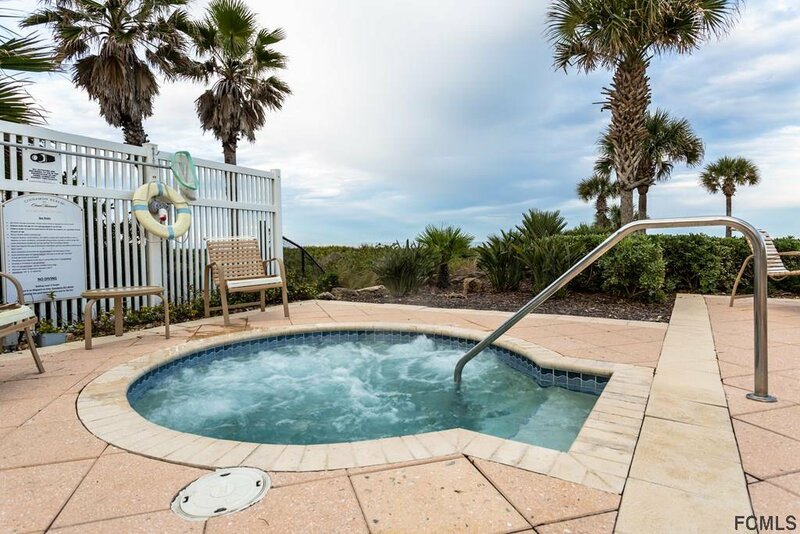 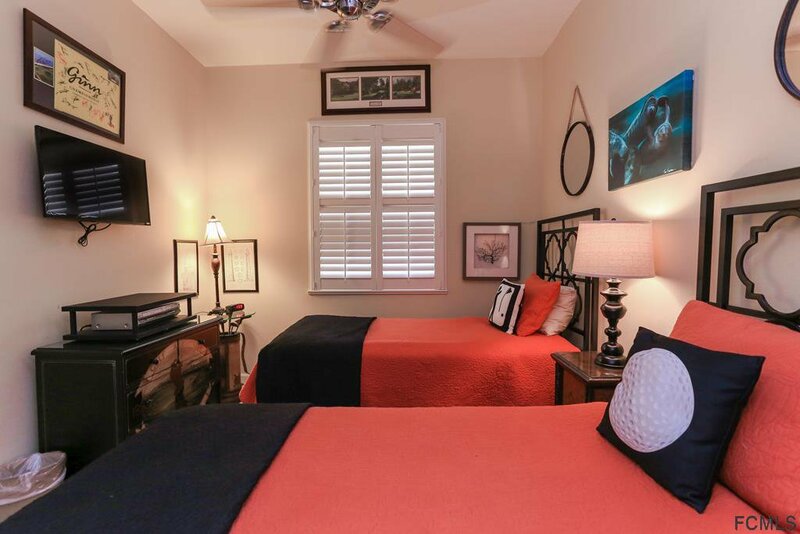 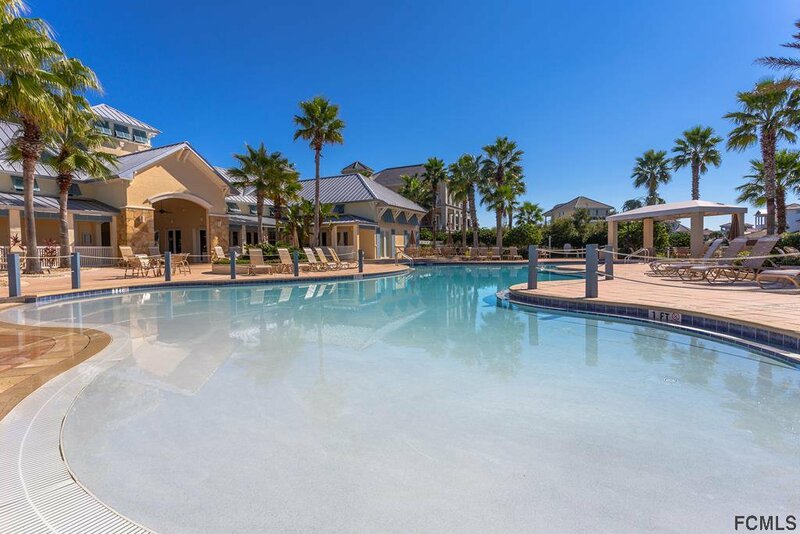 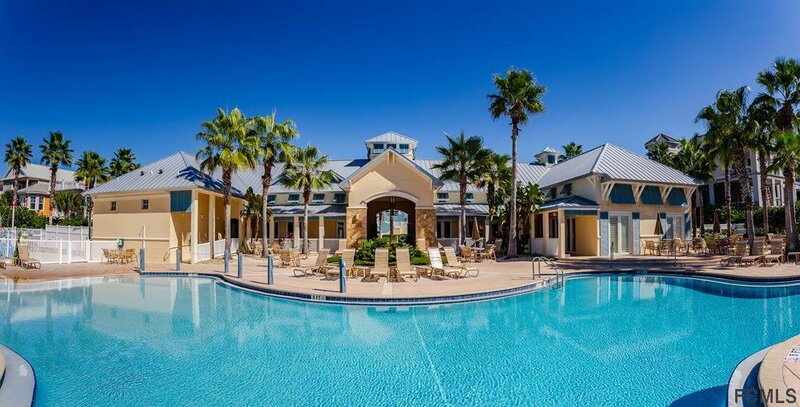 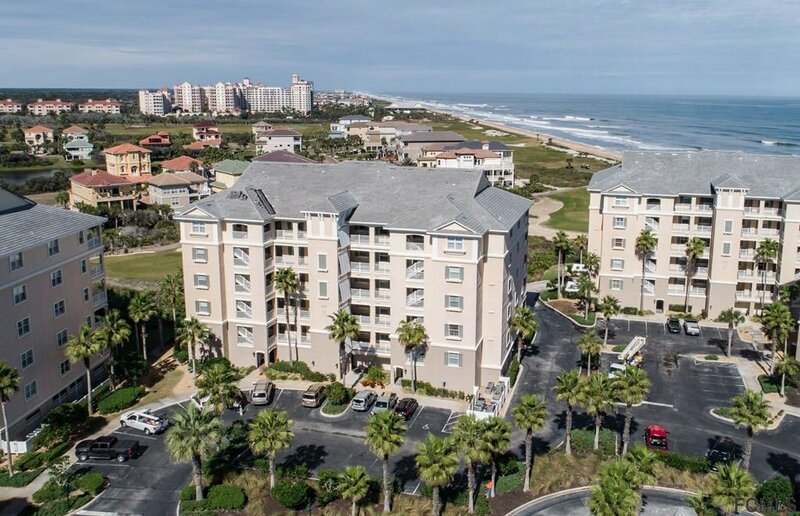 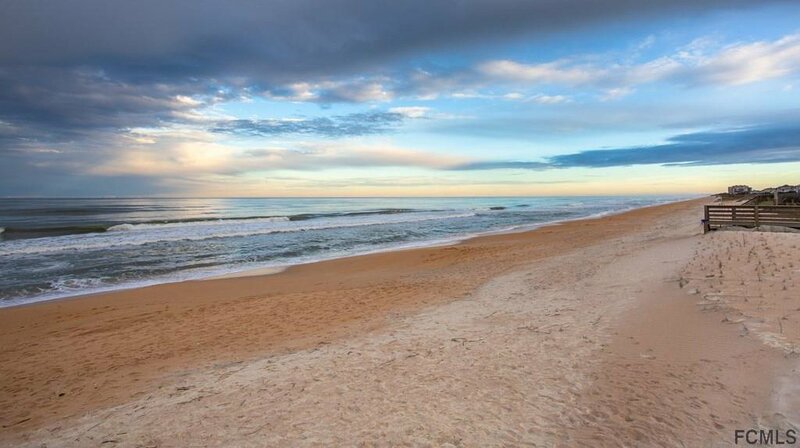 Just 20 minutes to St. Augustine, 30 minutes to Daytona Beach, 60 minutes to Jacksonville and only 90 minutes to Orlando and all the Disney attractions. 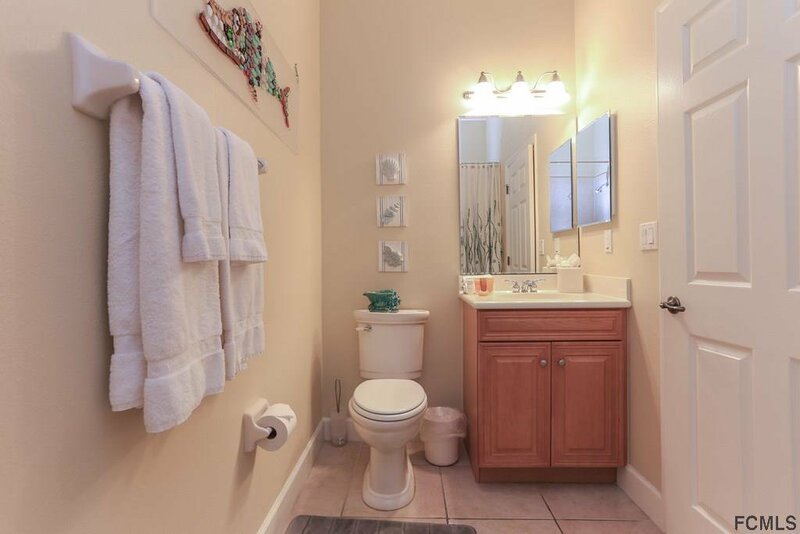 Impeccable move in ready unit.